The Pittsburgh Steelers visit the Cincinnati Bengals in Week 13 of the 2017 NFL season. PFF previews the top player matchups of the game. All of the PFF-exclusive takeaways from the Bengals 20-16 victory over the Bills. The Bengals have been without LB Vontaze Burfict the first three weeks of the season, but expect to have him back from suspension for Week 4. 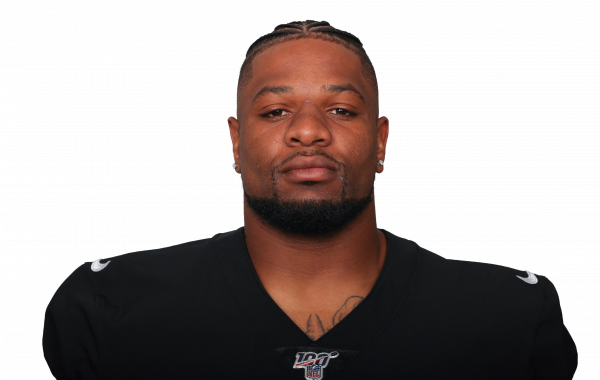 Cincinnati Bengals LB Vontaze Burfict is reportedly looking at a five-game suspension after the league took issue with a hit in the team's preseason game.